MacNaughton said rules of origin for auto parts will be a focus of NAFTA talks. Canada’s ambassador to the United States says the auto sector should be one of Canada’s primary concerns when it comes to renegotiating the North American Free Trade Agreement. 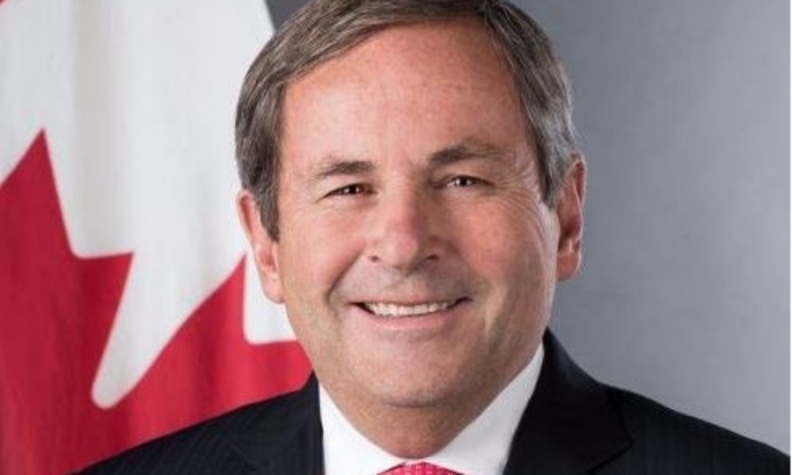 “Where we all have an interest in keeping our industry competitive is in the auto sector,” David MacNaughton told Business News Network’s Catherine Murray during an interview late Friday. MacNaughton said rules of origin for auto parts will be a focus of the talks. “We need to figure out a way to update those without destroying the integrated supply chain that create jobs on whole in all three countries,” he said. You can watch MacNaughton’s entire interview about NAFTA renegotiations below.